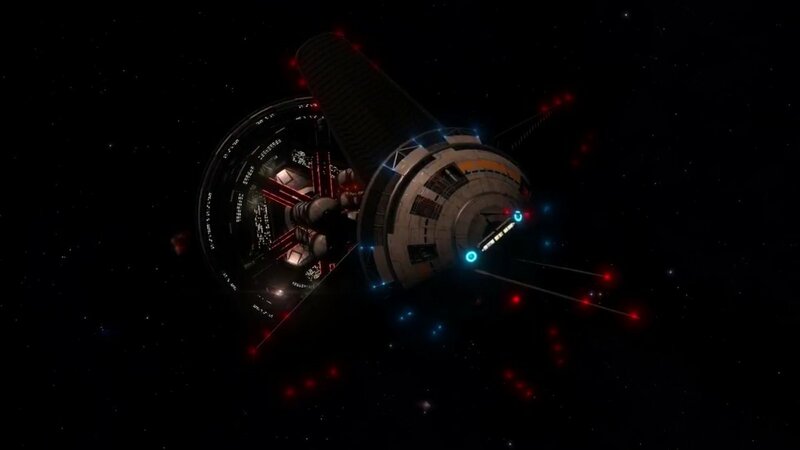 Ed Lewis and Eddie Symons show us some in-game footage from 2.3 The Commanders. 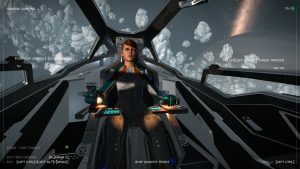 Are we looking forward for Multicrew yet? DM Yello, Wing Blue, White? History tab (only avail from in cockpit), shows what you did and with who, can block and make friends from here too. Some restrictions too, i.e. can’t sell a turret that someone is in! Can the helm go in a fighter and the crew man fly your main ship??? Can change whenever you want! Lots of hair styles, but no hair is “too long” since we’re all pilots in zero g! Eddie gave her a scar over her eye… we can change individual eyes! SOOOO much choice – we could spend hours doing this! Looks like we can do more than say Fallout or Skyrim! Random buttons for sections too if we want! We have the “Ed Lewis” Preset!!!! Much smoother than debug cam! 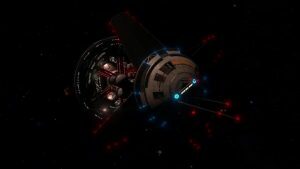 You can lock to your ship and then ship control! Eddie is flying and shooting his guns whilst in camera! Looks like it is FULL game control! 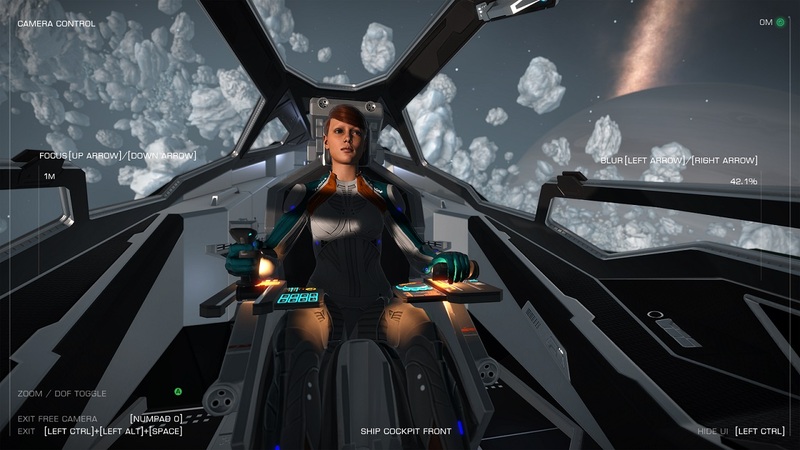 2.3 Beta, Camera Suite, Elite Dangerous, Holo-Me. Bookmark.